Alongside our driveway and hard landscaing service we can install and build walls and brickwork to fit around your garden, drive or patio to blend perfectly with your property. Oakleigh Driveways provide high quality walls and brickwork that can be built bespoke to your needs from a range of high quality materials. We’ll build a wall that will last and we use only the best quality bricks and materials. Walls can be built to any size, height or shape. 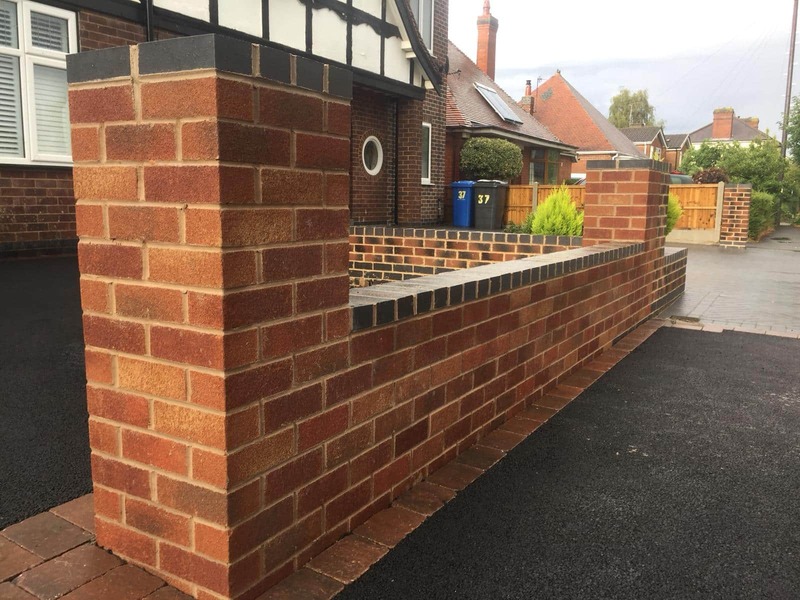 With over 25 years in the trade, and collectively over 100’s of years – we here at Oakleigh Driveways know a thing or two about brickwork. We understand that brickwork is likely to finish your garden or driveway perfectly and we will discuss what will look best with you before undertaking any work.